MYOA BAND would love to gain your support and votes by voting. Please Make Sure You Click The Red "Vote For This Video" Tab for your Vote to count. You Can Vote Everyday Till July 7th. The more votes, the better chances we have of making it to the live show. For effective voting, it's preferable to use a laptop or computer. 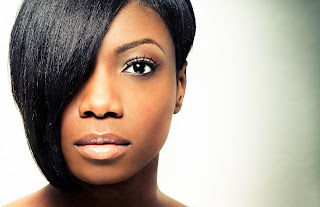 Myoa (Whose real name is Mayowa) is a Recording & Performing Artist & Songwriter. Myoa is not new to the life of performing; she cherishes memories of performances at top music stages. She recalls her days of singing at Trinity Chapel London as part of New Eden, which helped, paved the way to her taking the bold step into the music world fulltime.